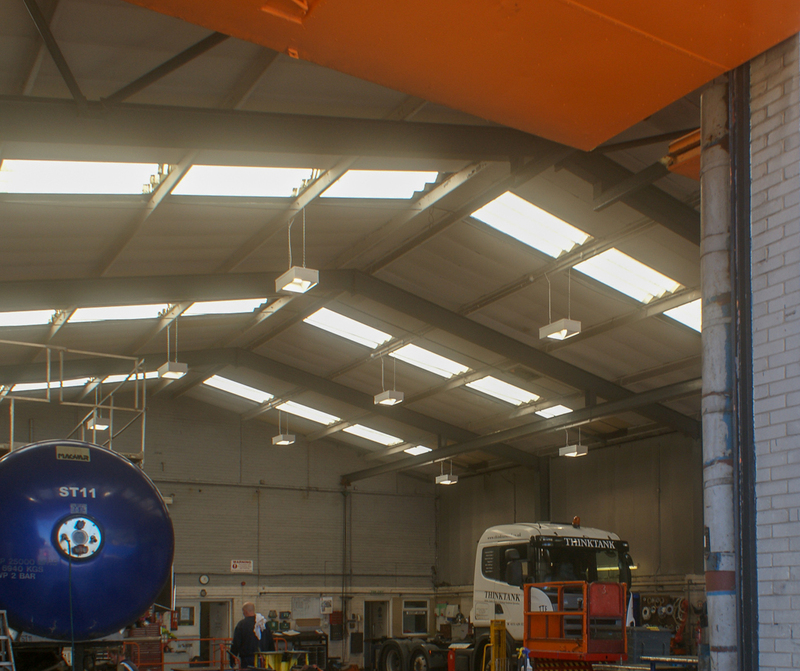 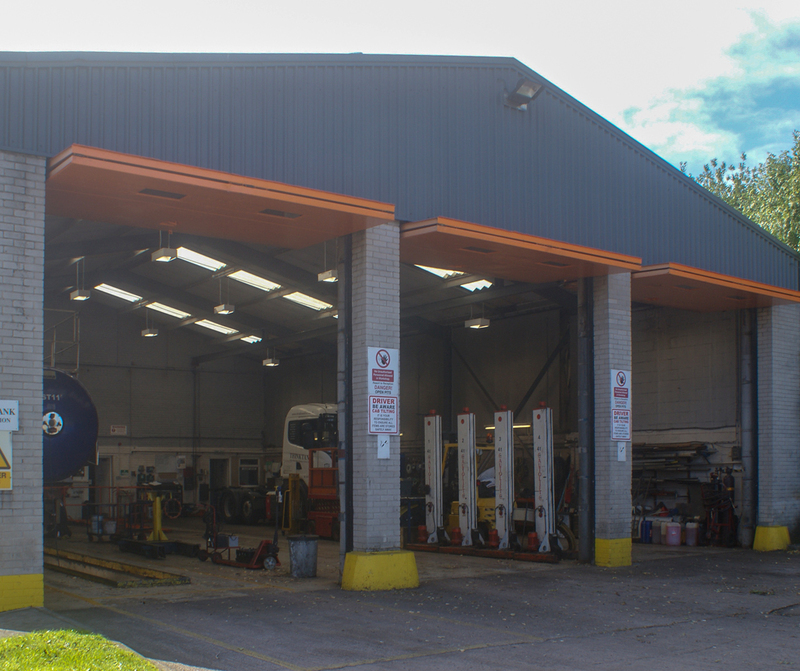 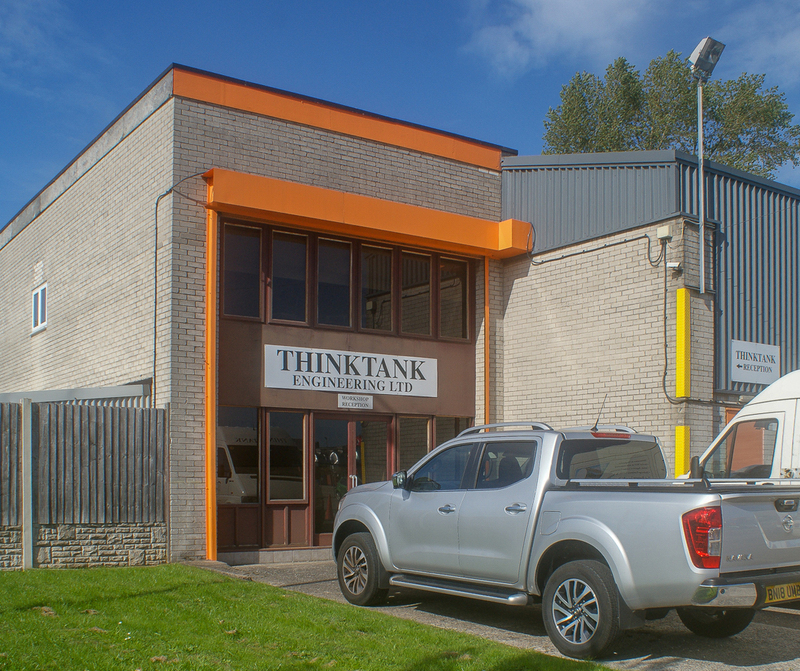 The garage unit comprises a ground level reception/trade counter area, first floor ancillary office accommodation and kitchenette, one ground level loading door, warehouse/workshop facility which includes 2 x inspection pits and wc facilities. 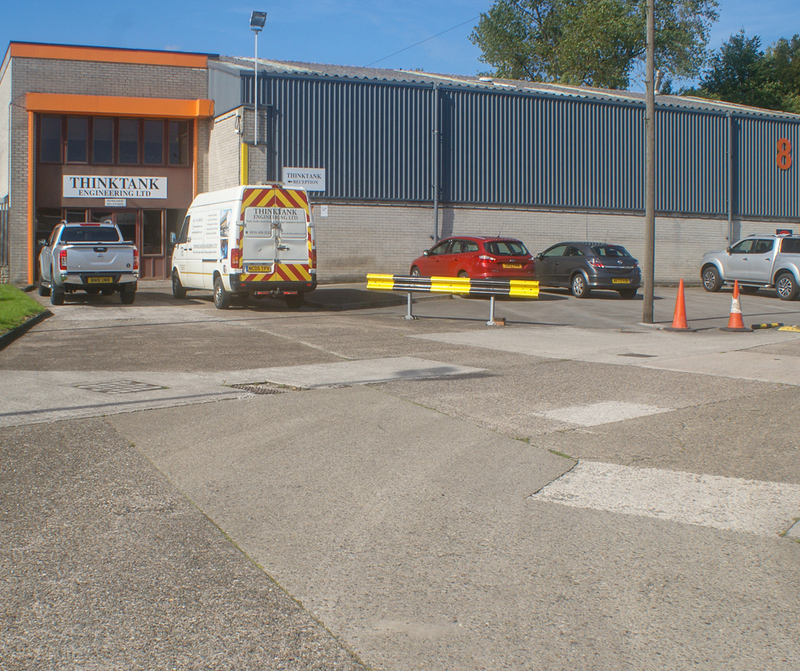 Parking/loading area included to the front and side of the property. 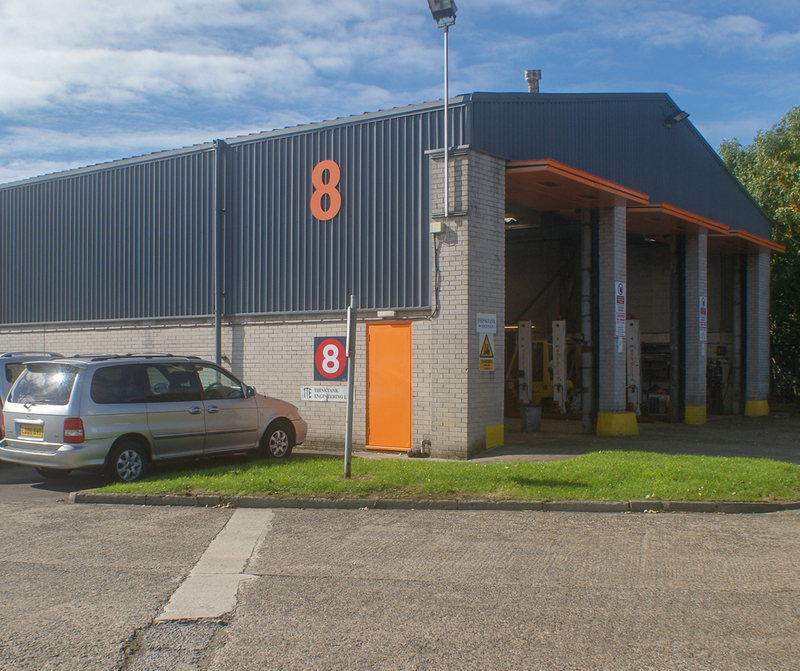 This garage unit is situated close to Speke Road (A562), with excellent access to the M62, M57 and M56 motorways, with direct links to Widnes, Runcorn, Liverpool and Warrington.